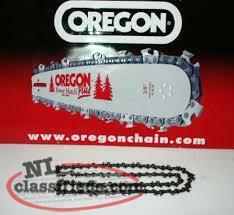 We are now an Oregon dealer and stocking chains for most all brands of saws. Drop in with your chain or model and length so we can match it up. 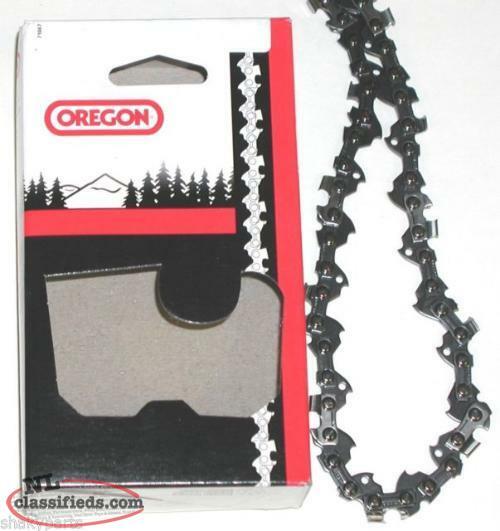 Retail is $21.95 plus tax per chain up to 16" for most chains. We can also special order most Oregon products including bars. Drop by Honda One, 1141 Topsail Road! 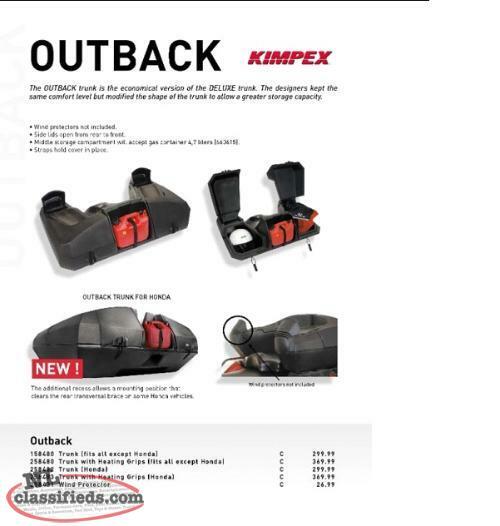 CKX Quest Helmet with Electric Shield. We bought these helmets on a special so just passing it on! 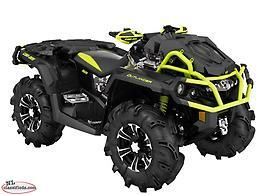 These come with an electric shield and an internal sun visor, We have 1 XXL and the rest are XL.Retail was $299.95 selling for $159.95 plus tax, in stock only! 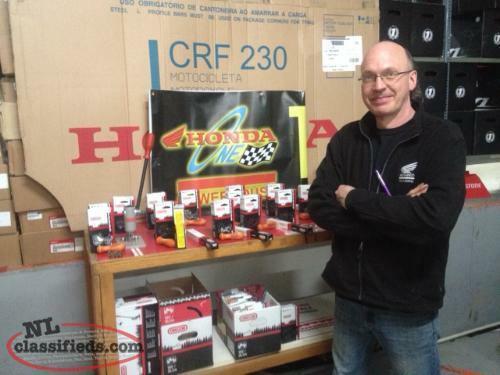 Hi, I'm interested in the 'Honda One is now selling Oregon Chainsaw Chain and products!' posted on NL Classifieds! Please contact me if still available.